An online petition asks the developers of Guild Wars 2, ArenaNet, to port the game for the Linux platform, or at least make it work with Wine. Guild Wars 2 is a massively multiplayer online role-playing game that uses a less popular subscription method, but which is far more advantageous for the player. Gamers only have to pay the initial price for Guild Wars 2 in order to play on the servers. Interestingly enough, the game also works in Mac OS X, through TransGaming, an emulation application based on Wine. “Interoperability with GNU/Linux and other POSIX-compliant systems will be very much appreciated and beneficial to all. To remain partisan by making Guild Wars 2 officially available for Windows NT variant and OS X users only is not a fair practice to your subscribers,” reads the petition. 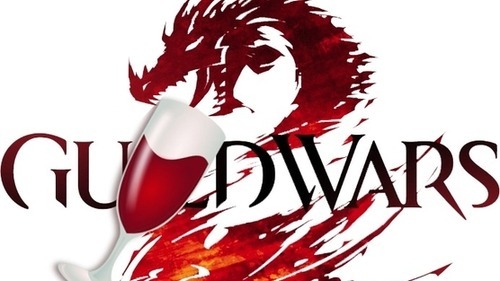 “ArenaNet’s release of Guild Wars 2 on OS X would not have been possible without the good people of the Wine project’s [unpaid] efforts, considering TransGaming’s Cider’s origins are of Wine itself, established when its license was more permissive,” continues Eric Kuzmenko, the users who published the petition. It’s safe to say that an online petition about anything rarely has any impact, and if we were to look back at other such initiatives, we would clearly see that they are usually doomed to fail. This doesn’t mean that the petitioner and the ones who agreed with him are not right about the demands. After all, it would be in ArenaNet’s best interest to reach a larger audience. The best way to do this would be through a collaboration with Wine, but such thoughts are far from companies who usually develop their games only for the Windows platform. We can only hope that the recent Steam for Linux launch will inspire developers and publishers alike to take Linux into consideration as an entertainment platform.